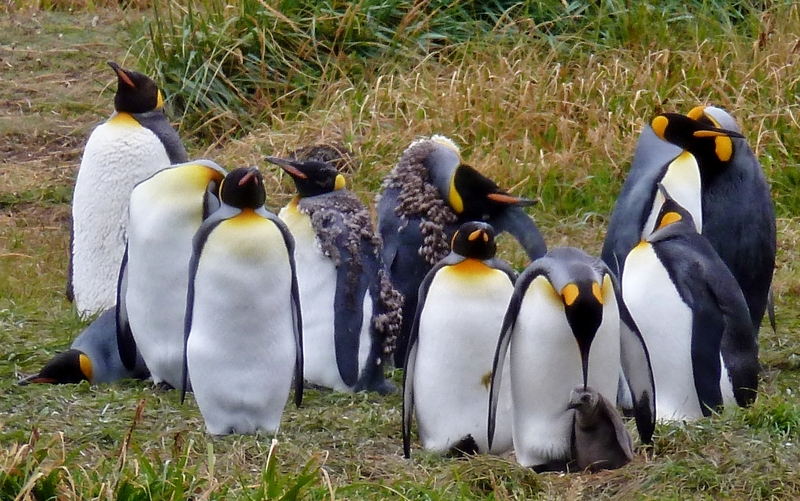 It took us a couple of nights to come down from our trip to Antarctica and get ready to be back on the road. Adjusting to a camper half the size of the room we’d had on Sea Spirit was only half of it. Soon enough however we had our energy back and were ready to head off. 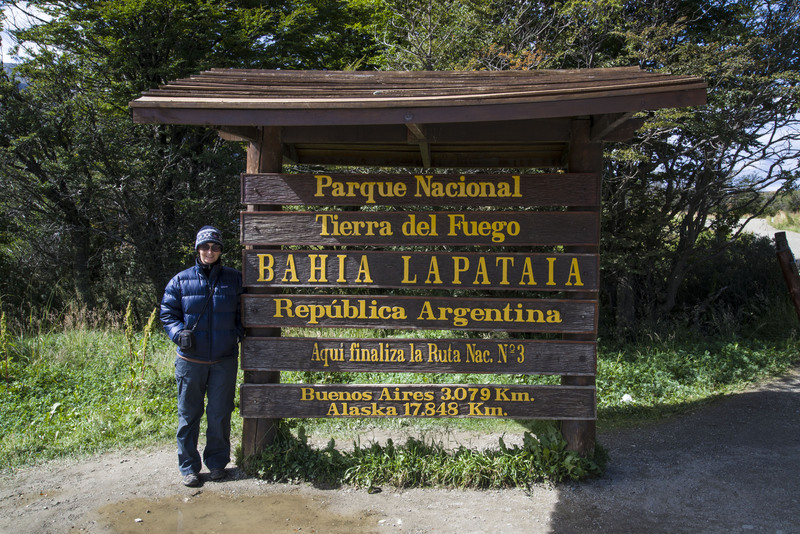 Before leaving the “End of the World” in Ushuaia we needed to go South a few Km’s to the end of Ruta 3 and the Southernmost point that we would drive to. 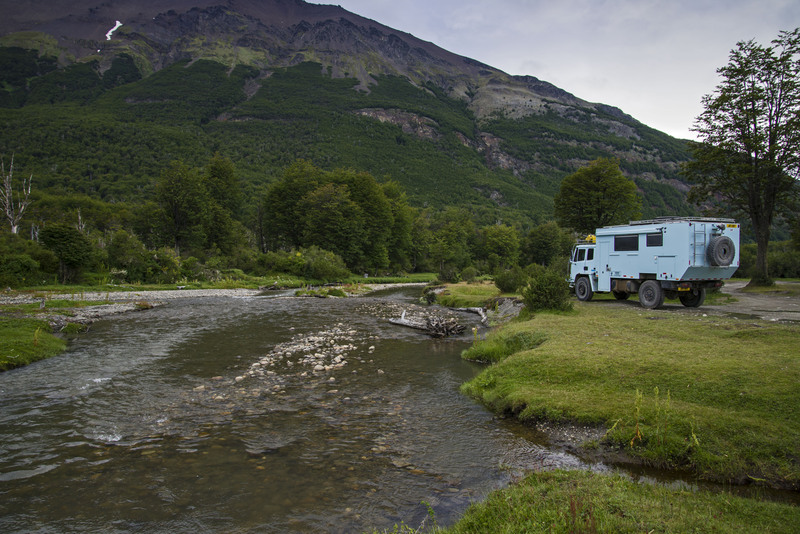 Ruta 3 becomes dirt after Ushuaia, but good dirt, and soon after this it passes through Tierra del Fuego National Park. This park is small and pretty expensive to get into but it holds the end of the road and this is somewhere we wanted to visit. The major upside of the park though is free camping at a number of basic campsites (with toilets and grills) which offsets the cost somewhat. 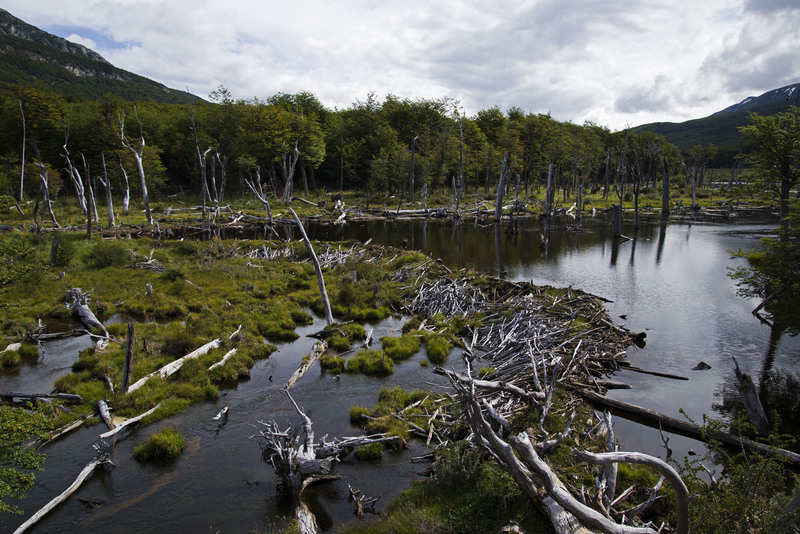 The park itself is pretty but not stunning with some coastline, rivers and forest. We only spent one night here as we wanted to get on with our trek North but it would be very easy to spend a few days hanging out here doing some walks and soaking up the sun (only of course if the weather is good!). 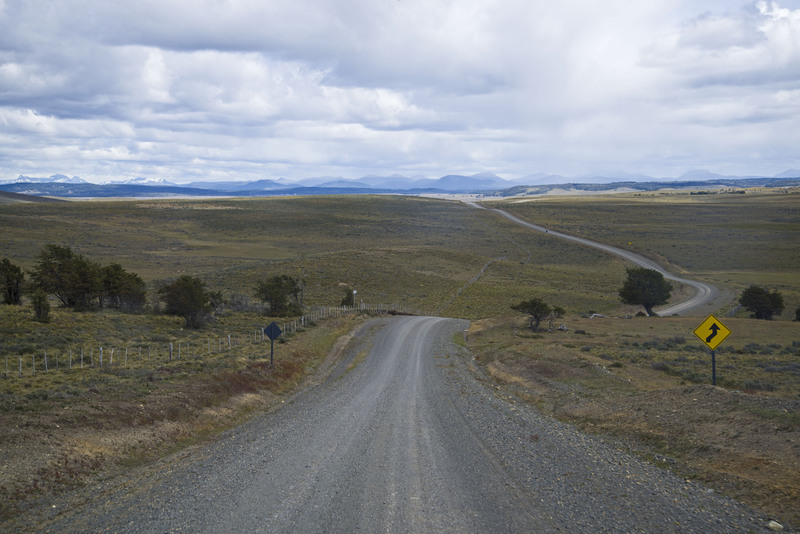 After leaving TdF NP we began our drive North but at Rio Grande instead of continuing North on the paved road we took the gravel road West to the very quiet Rio Bellavista border. This was our quietest border of the whole trip and crossing at 3pm we were the first customers of the day as we roused the officer to unlock the office and change the date on his stamp ! 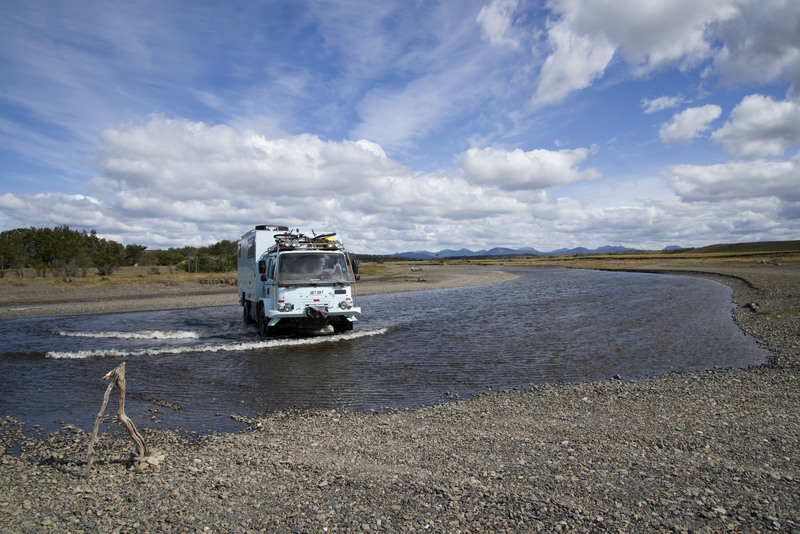 The gravel road to the border was in great shape and the border itself was quick and even involved a shallow river crossing. On the Chilean side of the border the road wasn’t quite as good but still better than most of ripio that we have driven. 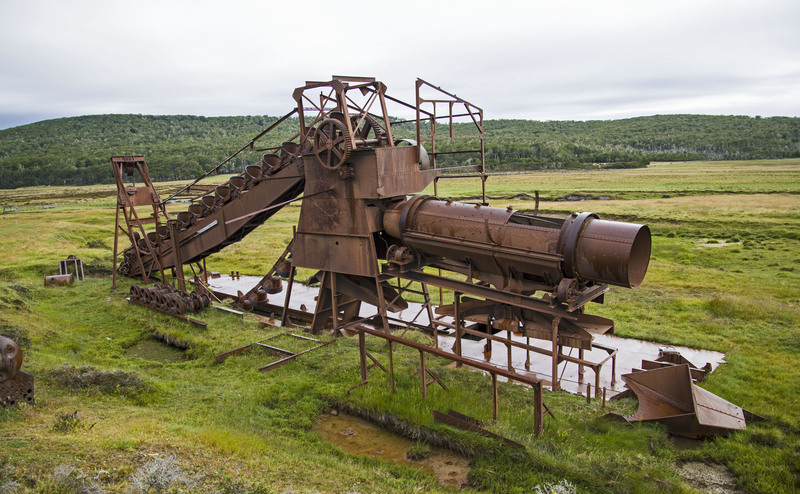 We soon came across the ruins of a gold dredge – like the ones we had seen in Alaska but much smaller. 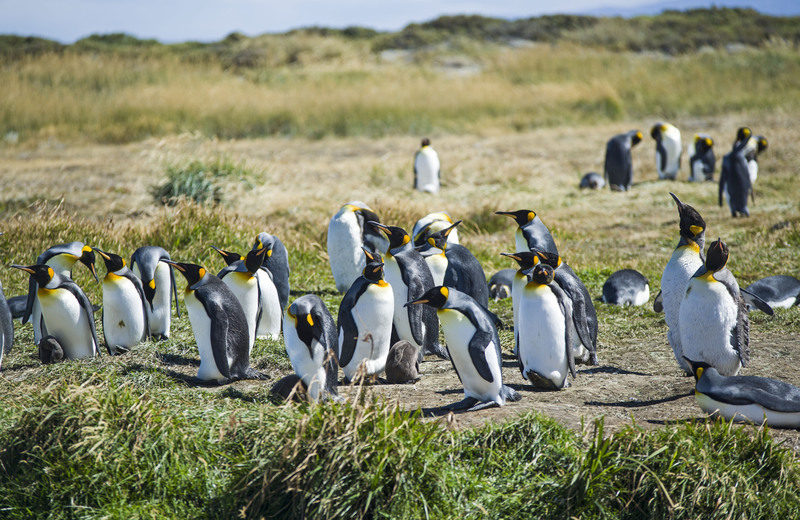 In Bahia Inutil (so called because it is useless for protecting ships from bad weather) we stopped off at what is the only mainland King Penguin colony in the world. 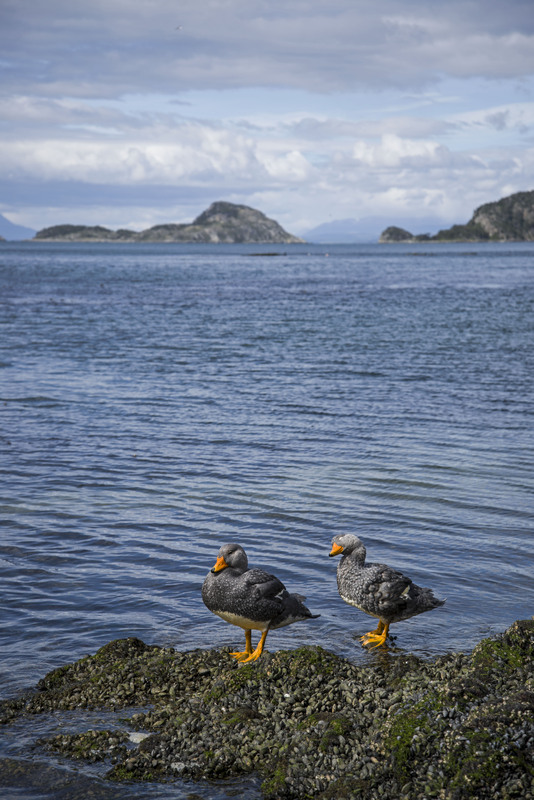 This small (and quite expensive) colony has around 60 birds and scientists don’t understand what they are doing here as it is a long way from their usual home. However they have been coming back for a number of years now and the colony is slowly expanding. 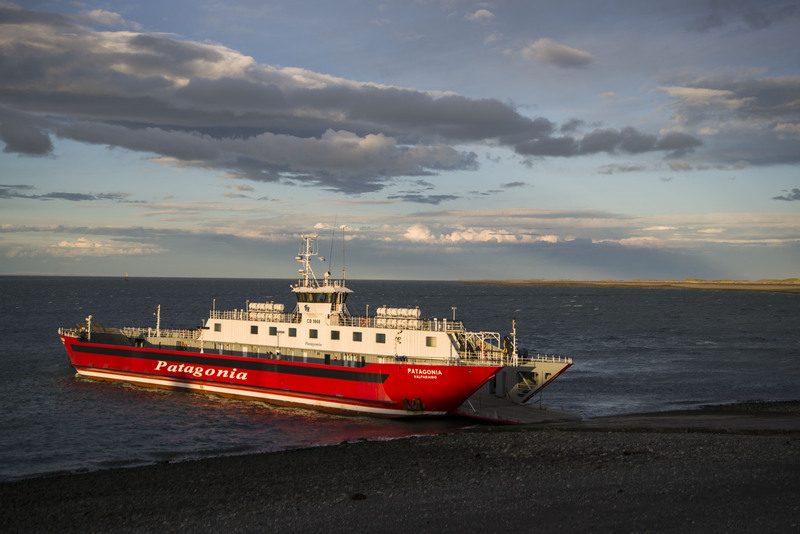 We had intended to catch the ferry from Porvenir to Punta Arenas however on arriving at the ticket office we found that the next ferry wasn’t until 7pm the following night which would put us ashore at dusk. Not wanting to drive at night we decided to drive up the coast to the other ferry in the North and take the long way around to Punta Arenas.